Real Madrid superstar Cristiano Ronaldo has won the UEFA Best Player in Europe Award after winning both, last season's Champions League and Euro 2016 with Portugal. 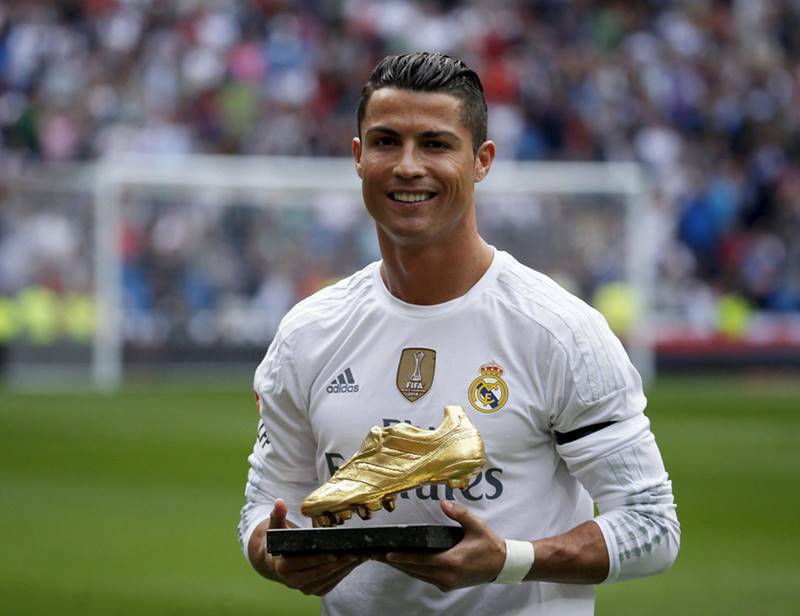 Ronaldo received the accolade for the second time in his career after finishing ahead of Real team-mate Gareth Bale and Atletico Madrid's Antoine Griezmann. The award was voted for by journalists from each of UEFA's 55 member associations. Norway striker Ada Hegerberg won the women's award.